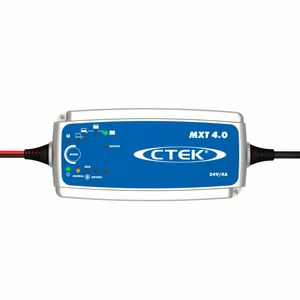 I have a 12v version of the brilliant CTEK chargers so it was a natural choice. To get the same quality in a 24v charger to look after new high quality batteries is a must. All OK so far. One week of use. A cost effective and reliable charger ideal for wheelchairs, mobility equipment and 24V backup systems where maintaining batteries at maximum capacity is vital. 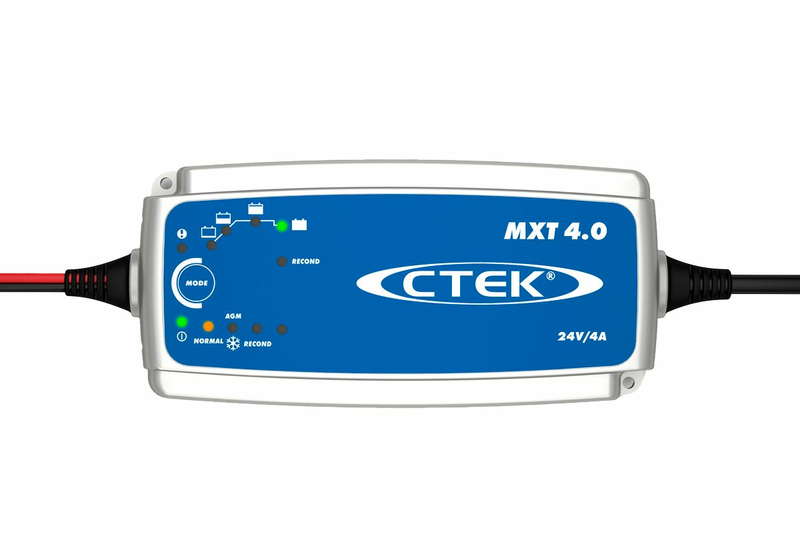 The MXT 4.0 has been designed to provide charging and maintenance to all 24V lead acid battery systems. For mobility scooters and wheelchairs with the 3 pin style connector, you also require the CTEK 3 Pin XLR Comfort Connect Adaptor.